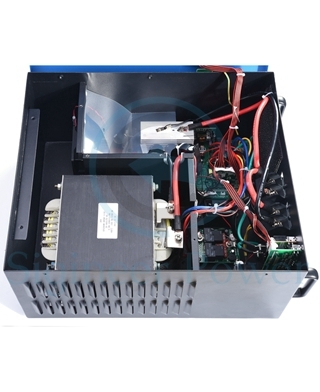 Model #: GFT2.5KW48V120V Click to view the whole line. 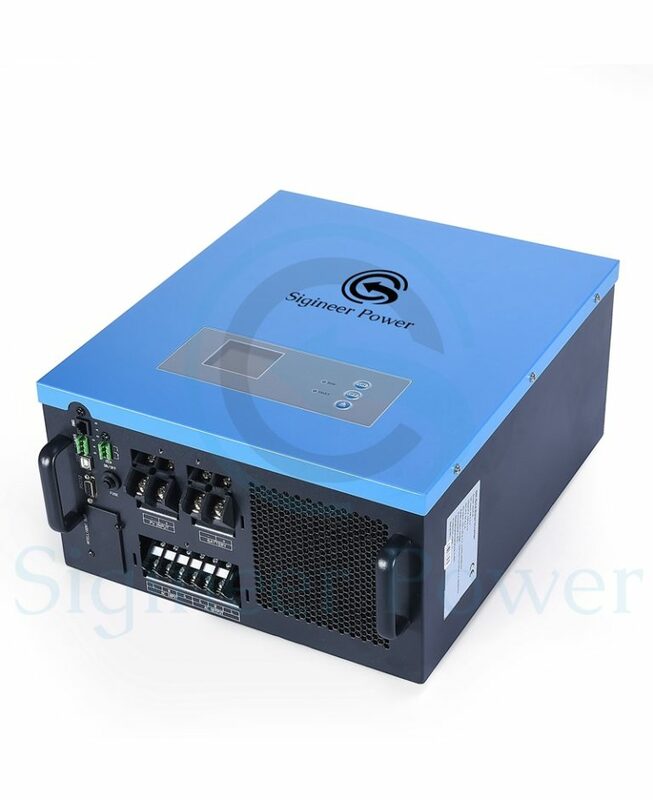 Transformer based 2.5Kw inverter with 48V input. 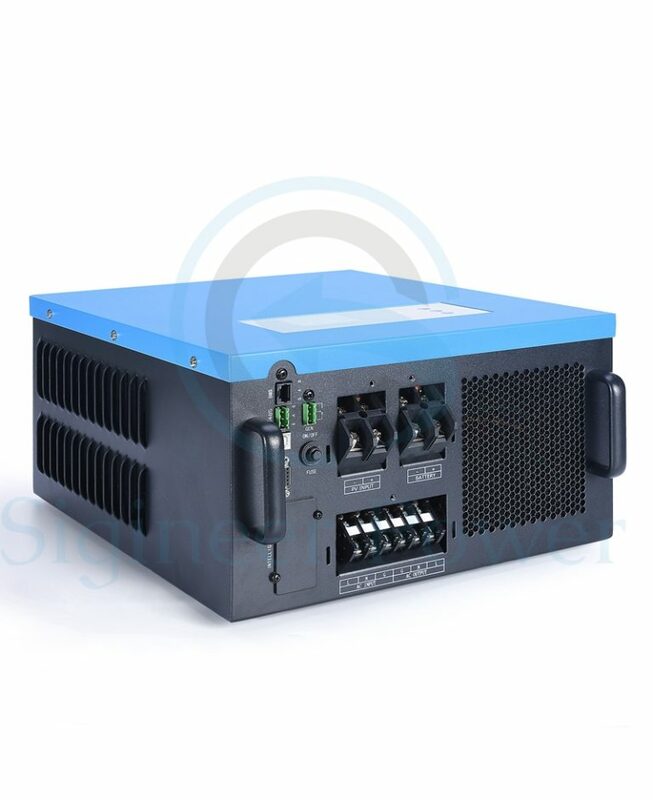 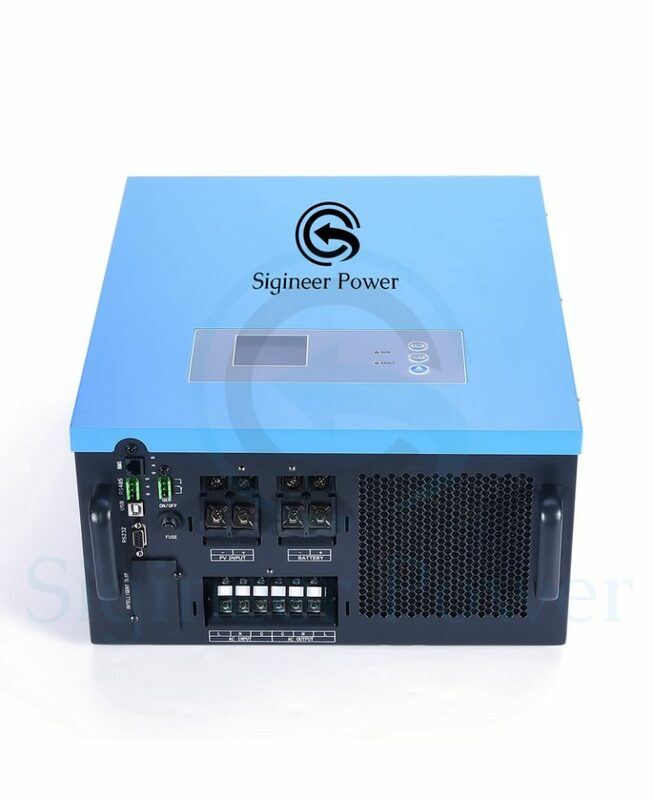 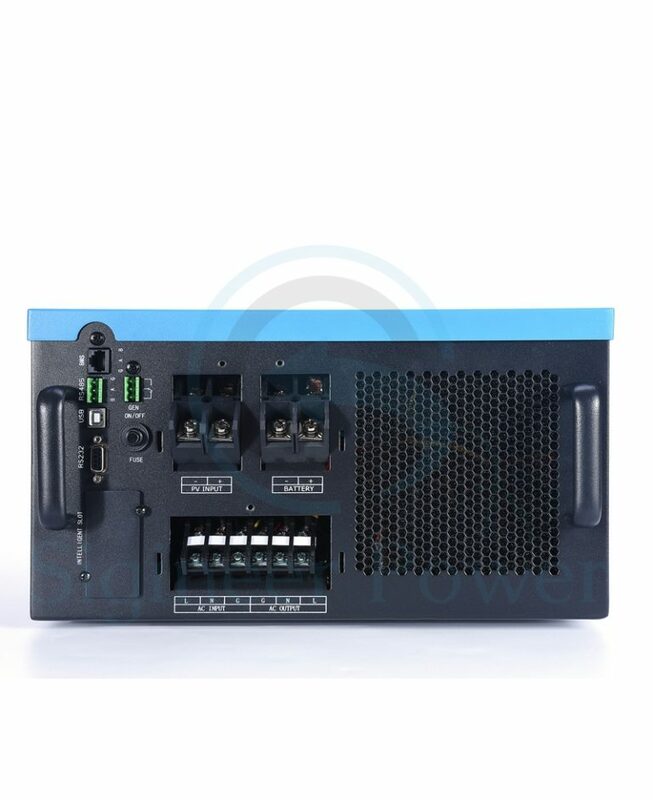 It’s a combination of power inverter, 20A AC batrery charger, 65A MPPT solar charger controller.